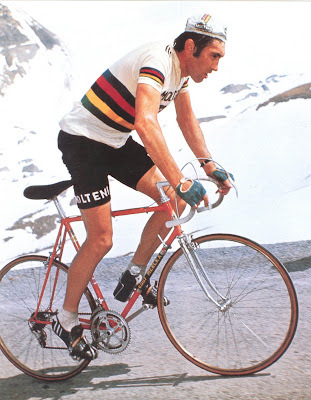 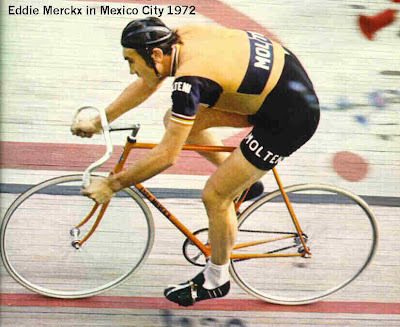 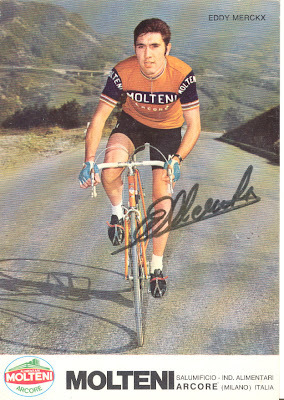 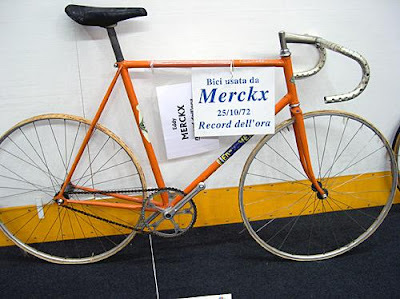 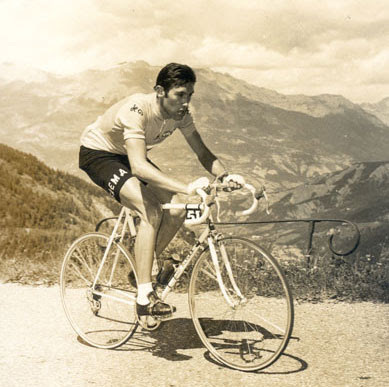 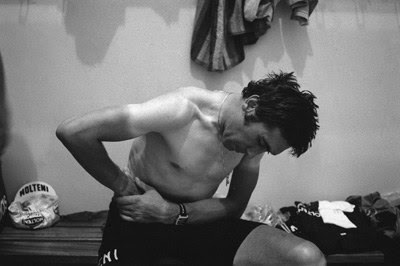 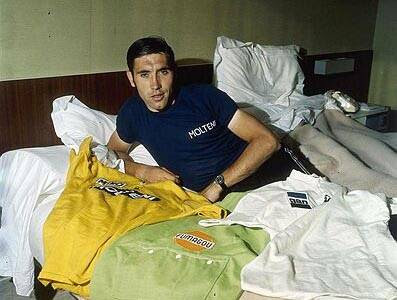 SECRETFORTS: Iconic: The Cannibal, Eddie Merckx. 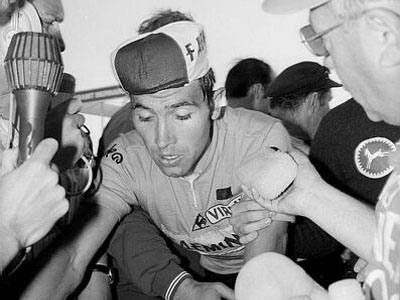 "That Belgian, he doesn't even leave you the crumbs... he's a cannibal." 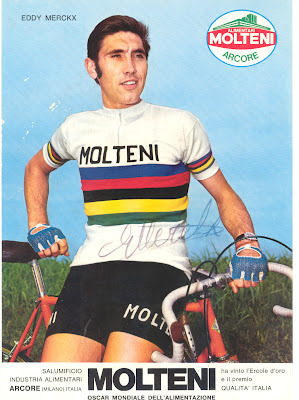 Not just the best cyclist ever, but also the coolest looking!